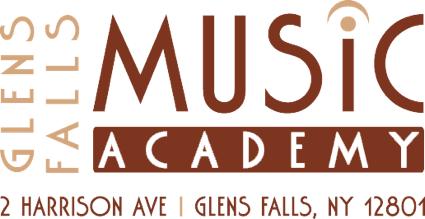 We are thrilled to be partnering with the Glens Falls Music Academy to bring our rental program to the Upstate New York area! Whether you are starting a new rental or needing to switch, there is no need to drive all the way to Vermont to get your musical journey started. Just fill out an online rental contract and request pickup at the Glens Falls Music Academy.